Most of us depend on our cars remaining functional so that we can get on with our daily lives without interruption. We need our vehicles to get to work, take the kids to school, and go grocery shopping, but cars will experience issues sooner or later regardless of how well they’re maintained or carefully they’re driven. Fortunately, you don’t have to go carless for any longer than necessary thanks to our qualified auto electricians across the northern suburbs of Perth. At Chamberlain’s Auto Electrics, we’ve been helping motorists return to the road quickly following an electrical issue since 1983, and our skills aren’t limited to repairs. Whether you need a new electrical installation, a comprehensive service, or spare emergency components, we’re the company to call. Most important of all, we provide an unparalleled level of customer service and prioritise being the best-value company in Perth without compromising on the high quality of our services. 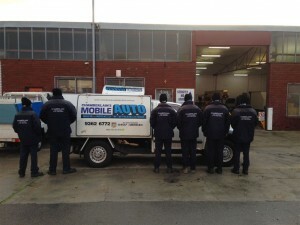 If you need anything auto electrical related, we’re the company to contact. At Chamberlain’s Auto Electrics, we know that it’s crucial to have a functional vehicle 24 hours a day, but we also know first-hand that issues can arise at the most inconvenient times. 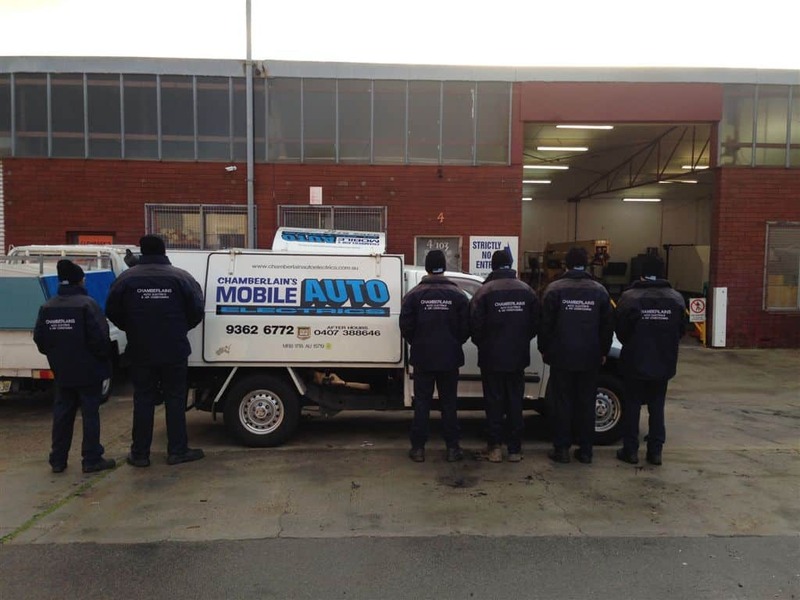 Consequently, we maintain a large fleet of vehicles that can reach your location either instantly in an emergency situation or at a time that suits you. We’ve earned a reputation for excellence by consistently providing and unparalleled level of service, and we’re always thinking of new ways to improve our service offering. When you require an auto electrician north of the river, there’s no better company to call than Chamberlain’s Auto Electrics. Contact us today on (08) 9362 6772 for prompt assistance you can trust.